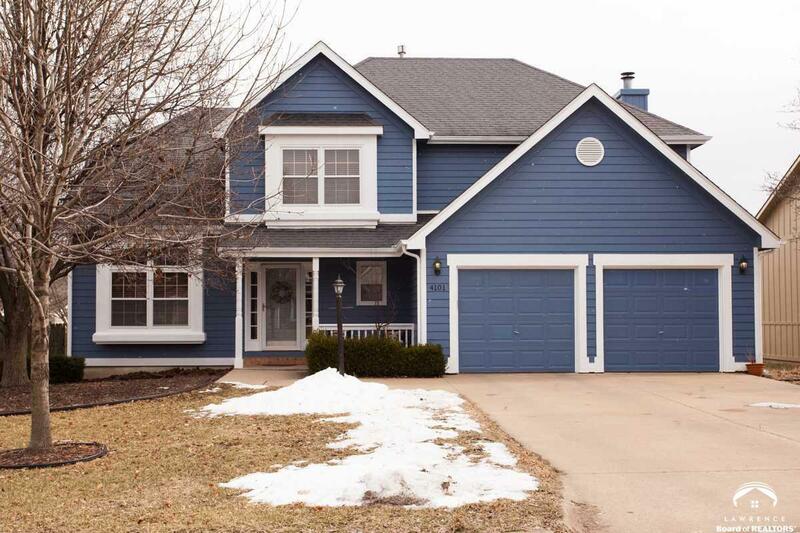 Classic 2-Story home on finished basement w/ well-appointed kitchen & large master bedroom in Quail Run. Updates include freshly painted interior, exterior, granite in kitchen & bathrooms, and newer furnace. 2 main floor living spaces & great bonus space in basement. Lots of great storage & closet space! Don&apos;t miss this fantastic family home just minutes away from shopping & restaurants!